Get ready for the show you’ve always been waiting for!! That’s right, on the Friday 1st February, the 2019 Icelantic's Winter On The Rocks is HERE: On the bill for this out of the world night is some of the best names in Hiphop! 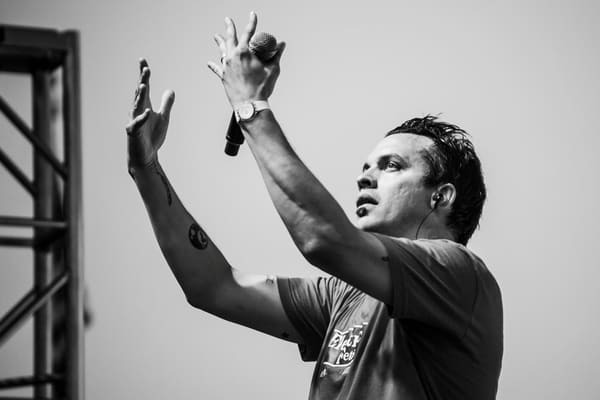 Atmosphere will be taking to the stage along with the legendary De La Soul – an event that will shake North America to its core!! We can’t wait – can you?? No?? Then grab your tickets ASAP, before someone else does, and get ready for the show of a lifetime! !